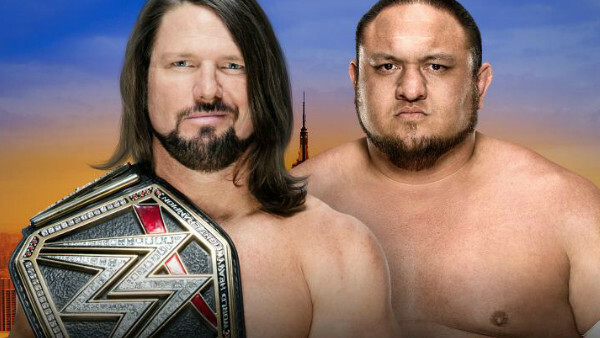 If AJ Styles vs. Samoa Joe doesn't steal the show at SummerSlam 2018, then there's no justice in this world. That WWE Title match is a shoe-in to smash it on the second-biggest pay-per-view of the year. 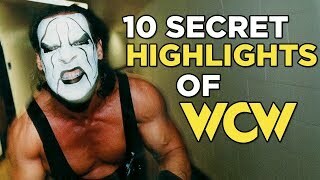 There's no way world-class workers like Styles and Joe are going to settle for anything less than an absolute classic. This week on WWE Network, you'll be able to set yourself up nicely for that match by following Joe's journey from WrestleMania outcast to SummerSlam focal point. WWE have a nifty new treat on tap this weekend, and it's one of the things everyone simply must watch on the service pre-pay-per-view. Elsewhere, it'd be respectful to pay tribute to the recently-deceased Jim 'The Anvil' Neidhart by remembering one of his greatest performances. When Neidhart was on his game and sharing the ring with those who could 'go', he was one hell of a talent.